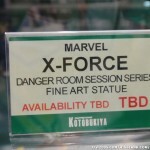 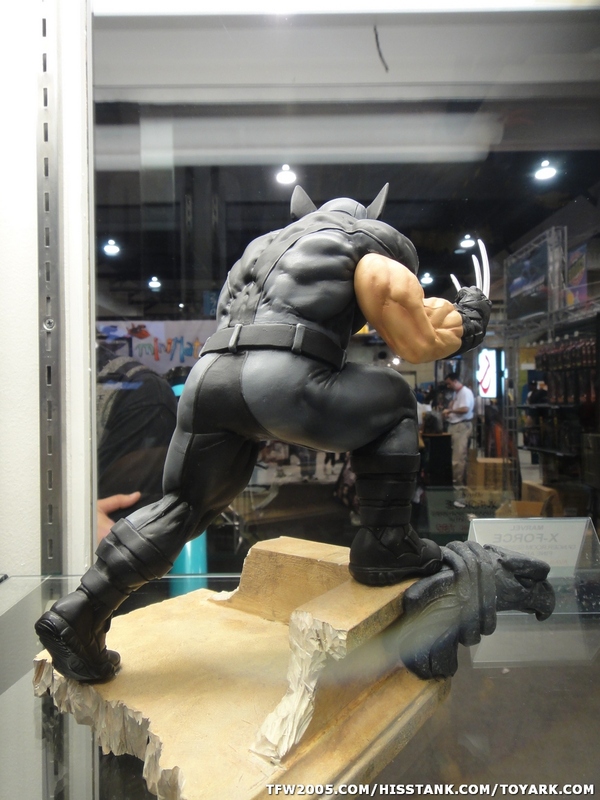 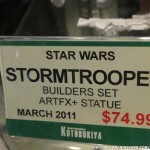 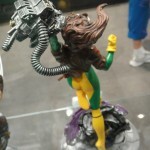 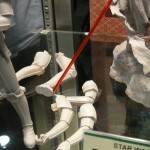 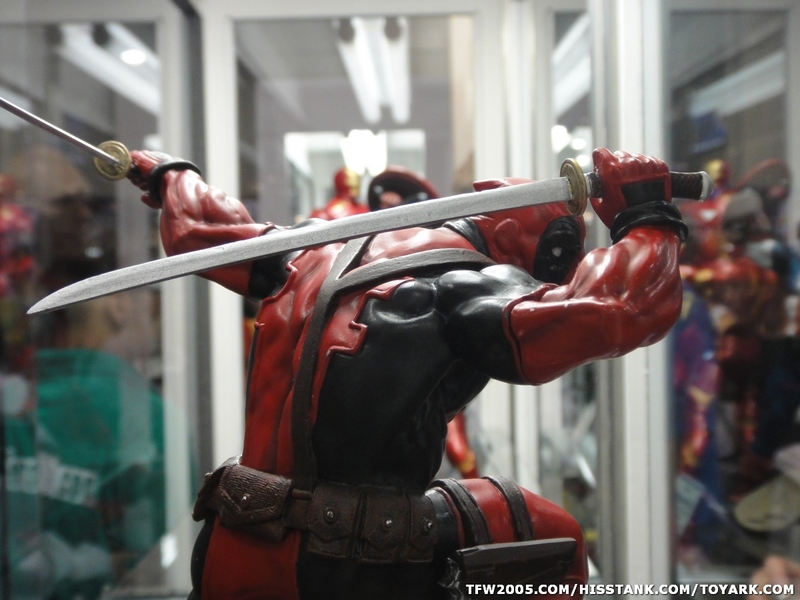 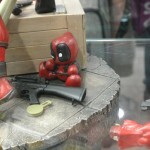 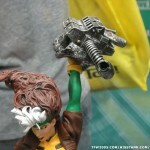 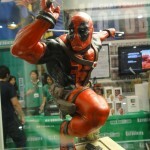 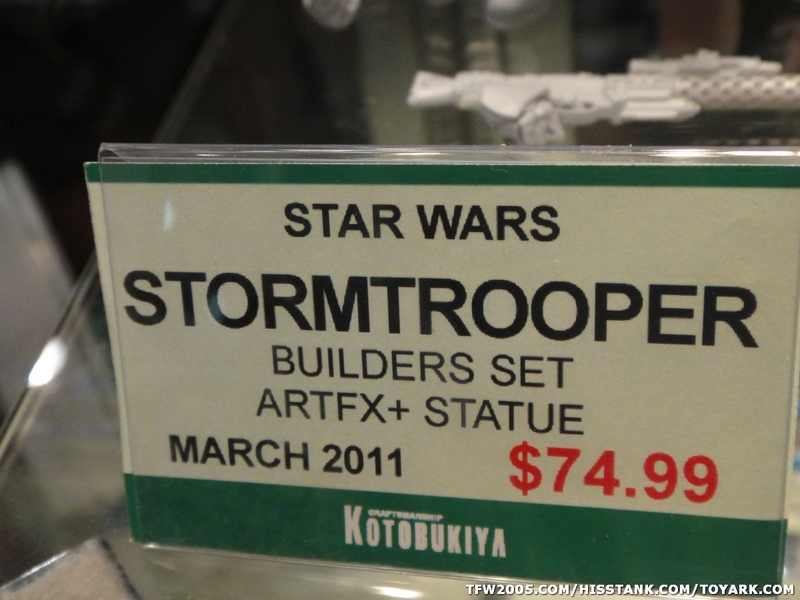 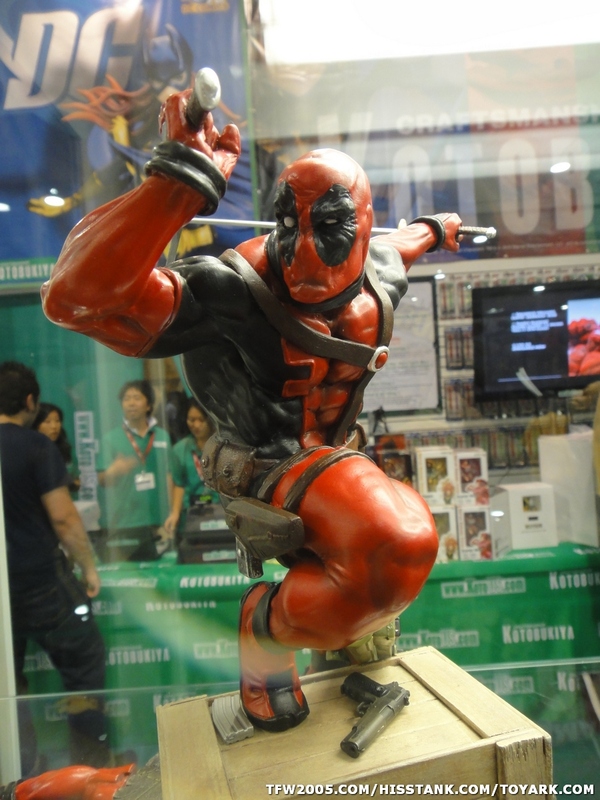 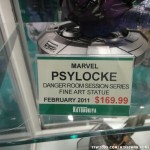 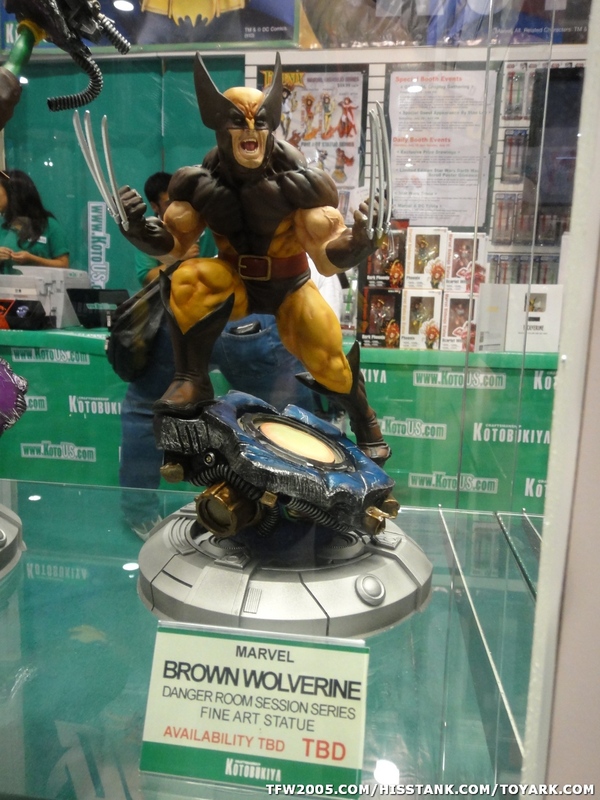 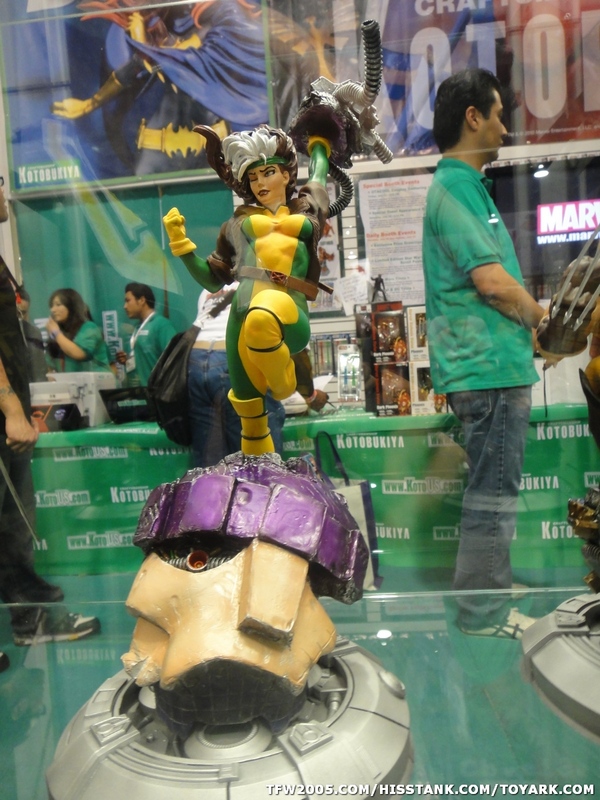 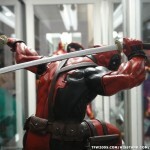 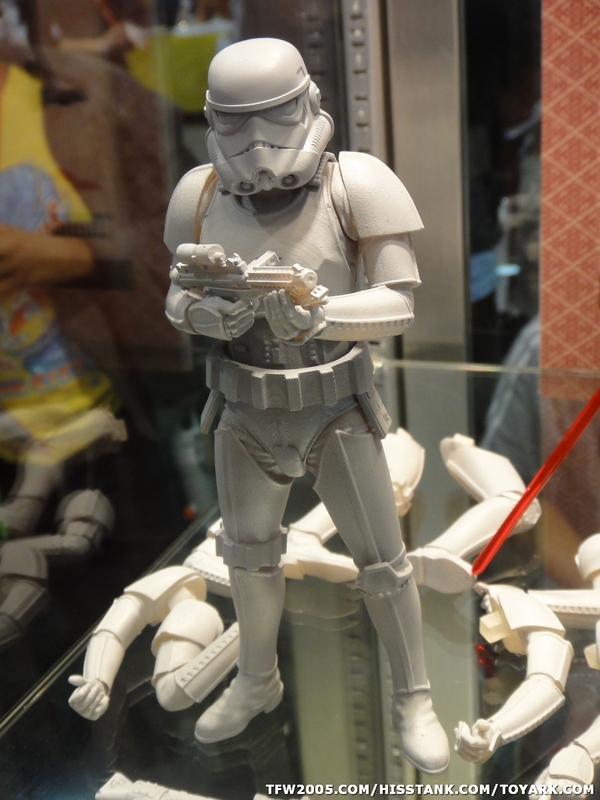 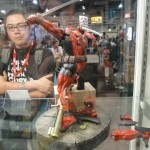 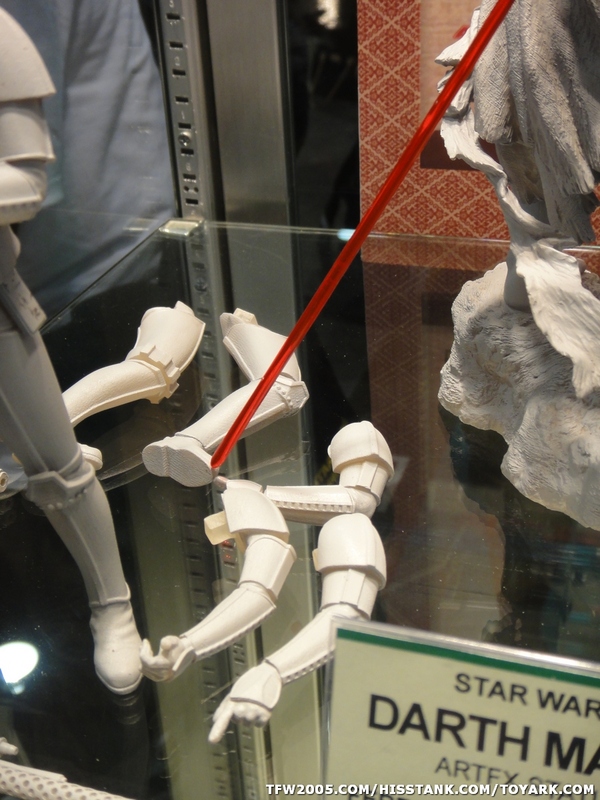 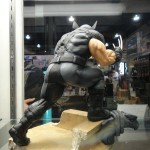 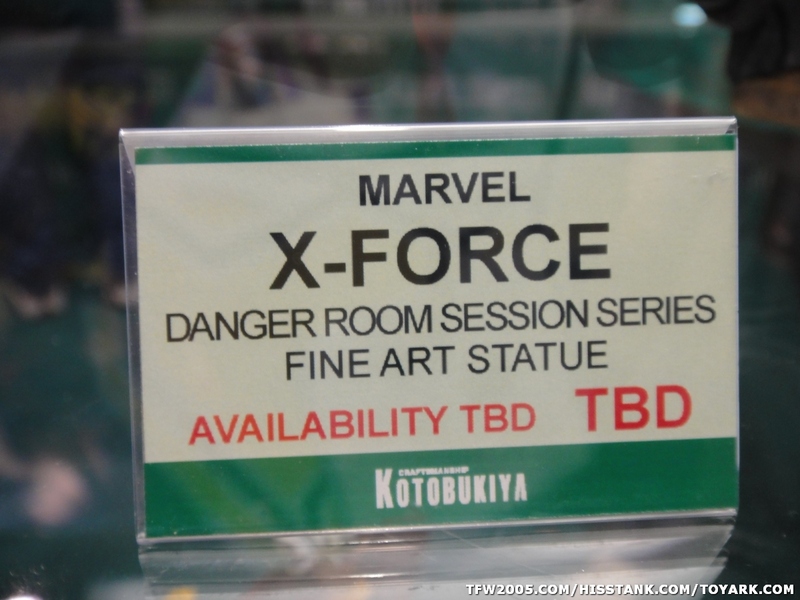 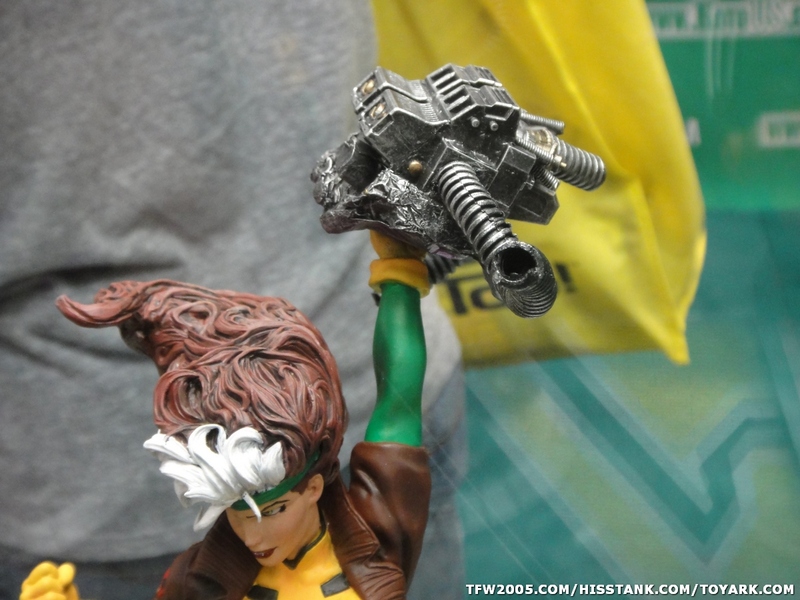 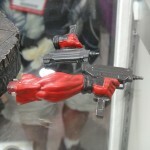 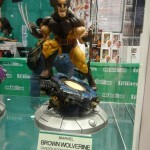 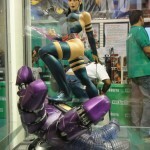 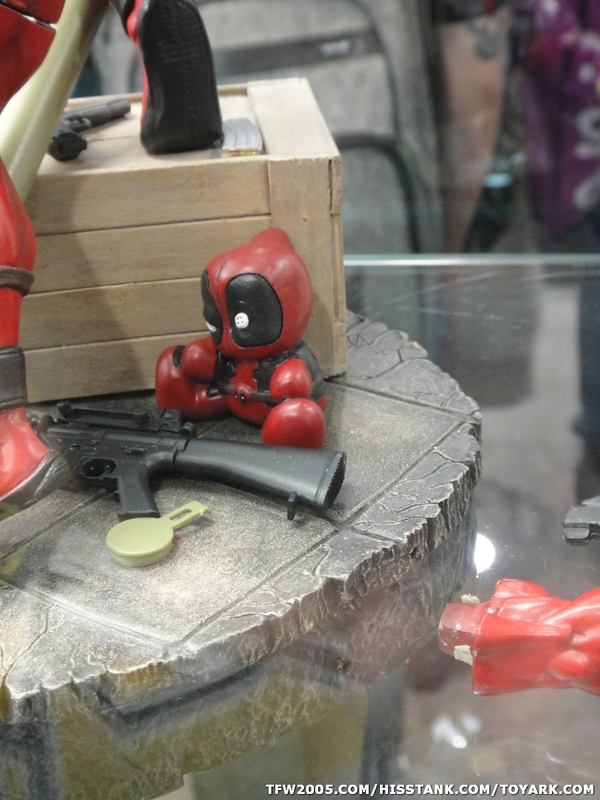 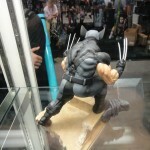 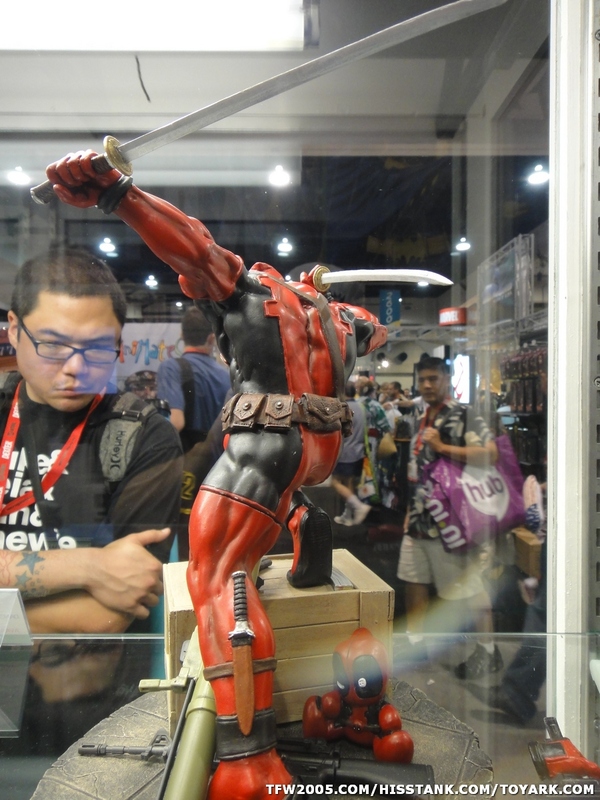 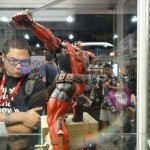 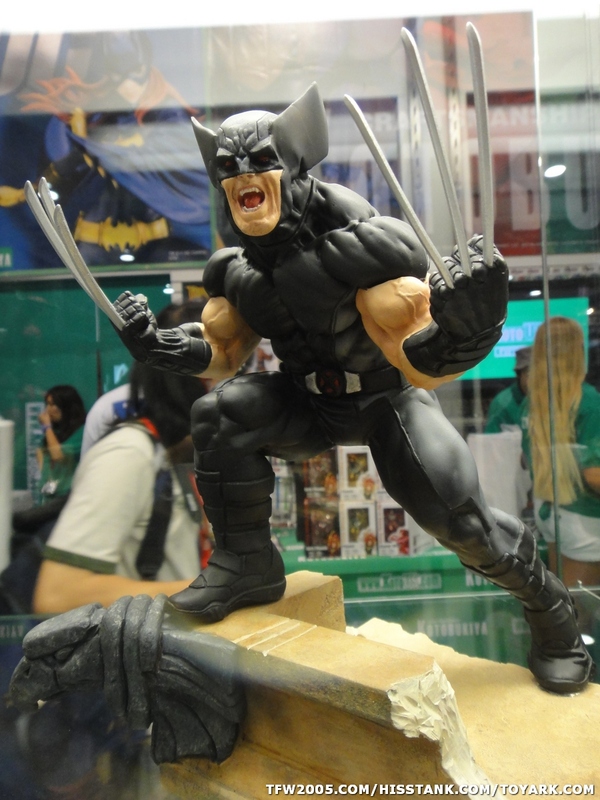 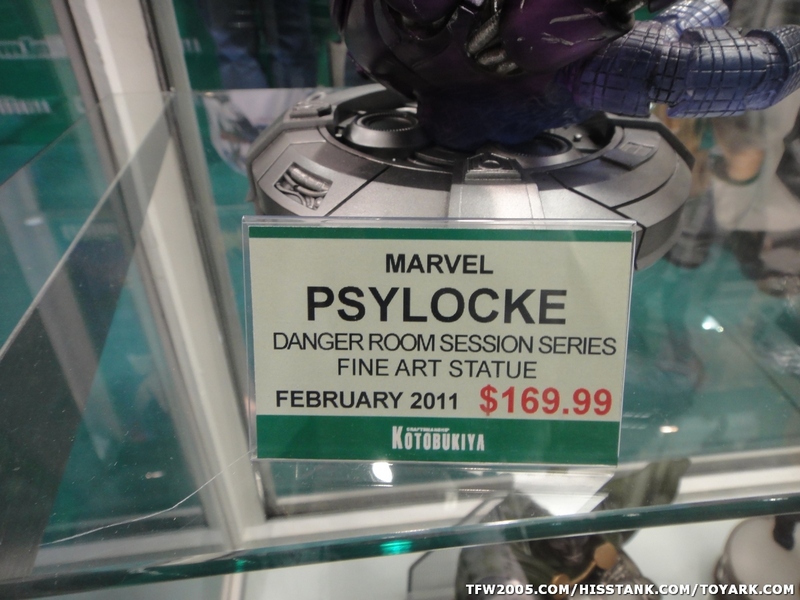 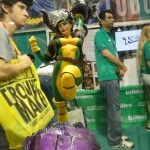 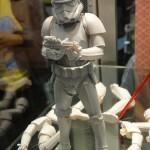 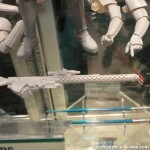 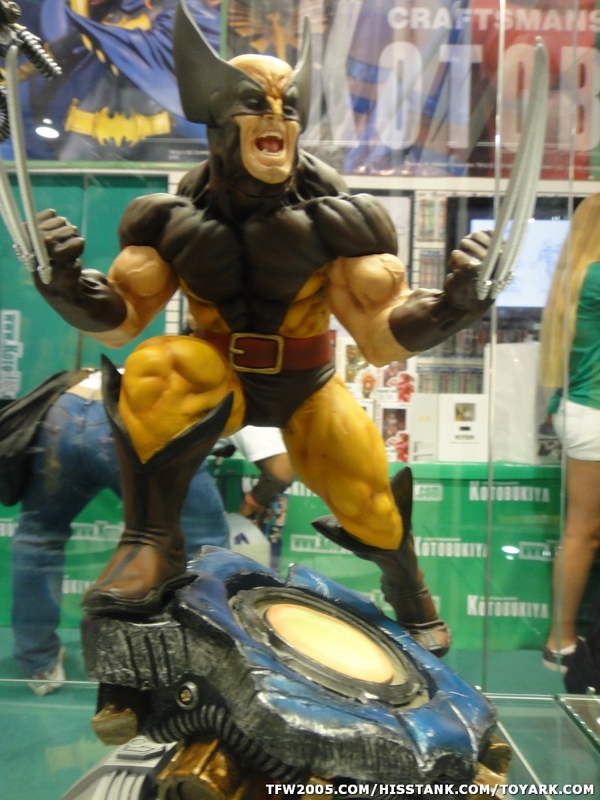 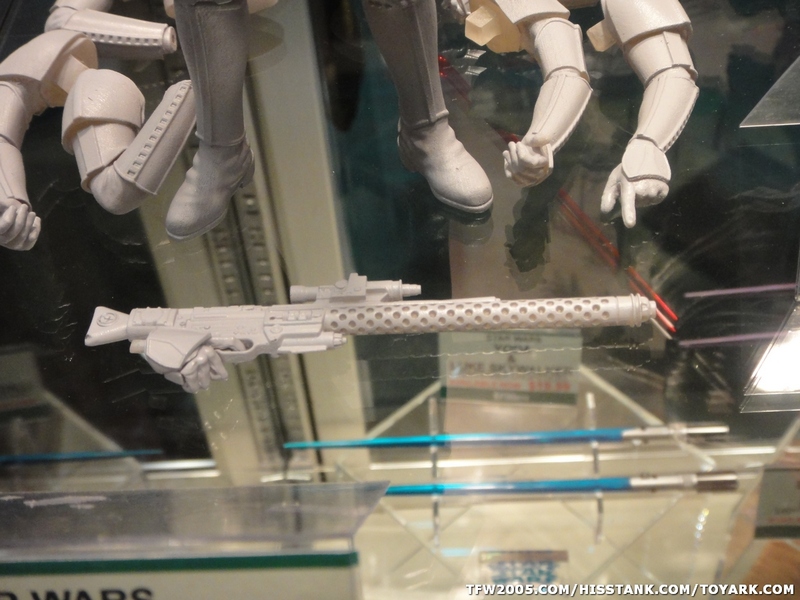 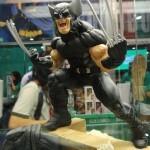 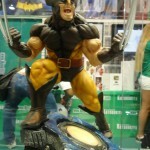 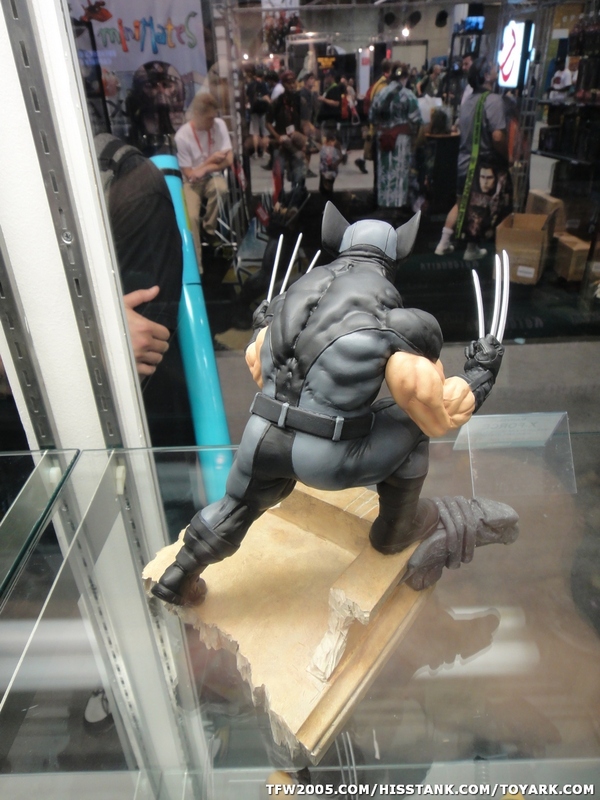 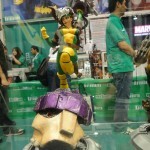 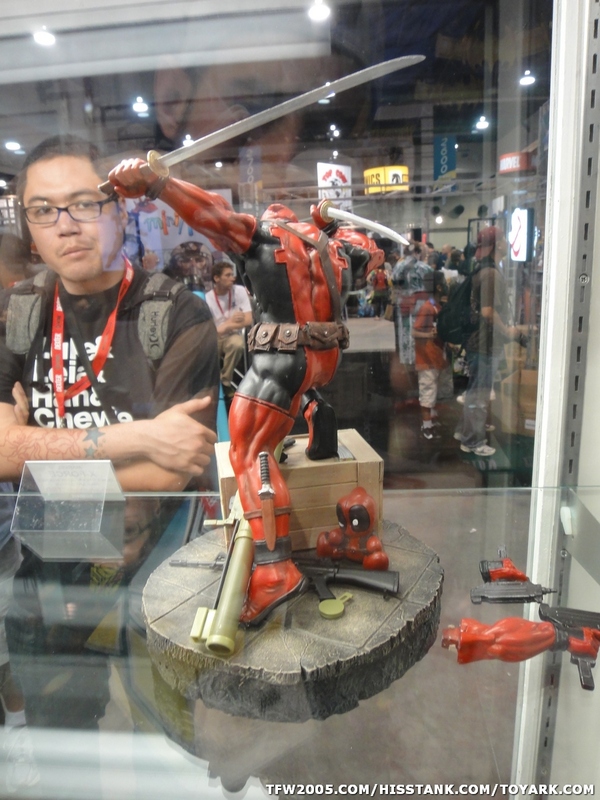 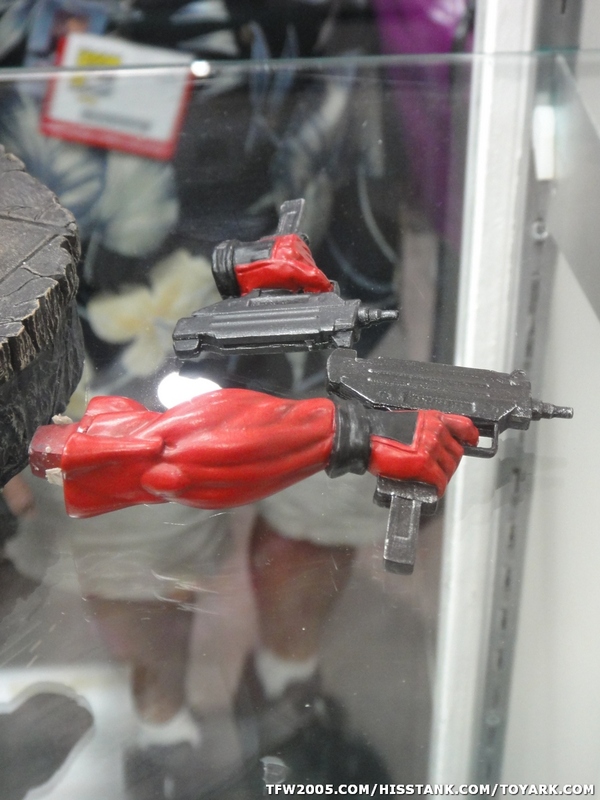 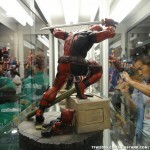 We have added new photos from Kotobukiya‘s booth at San Diego Comic-Con 2010. 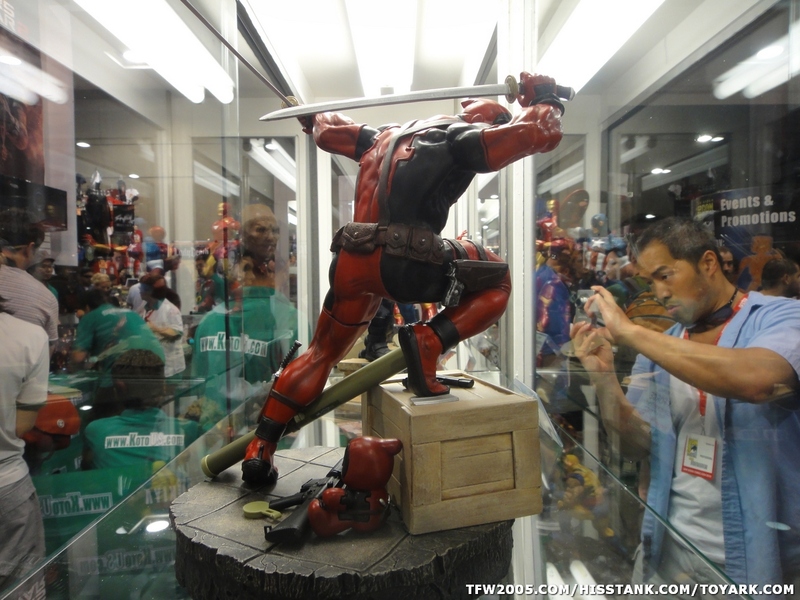 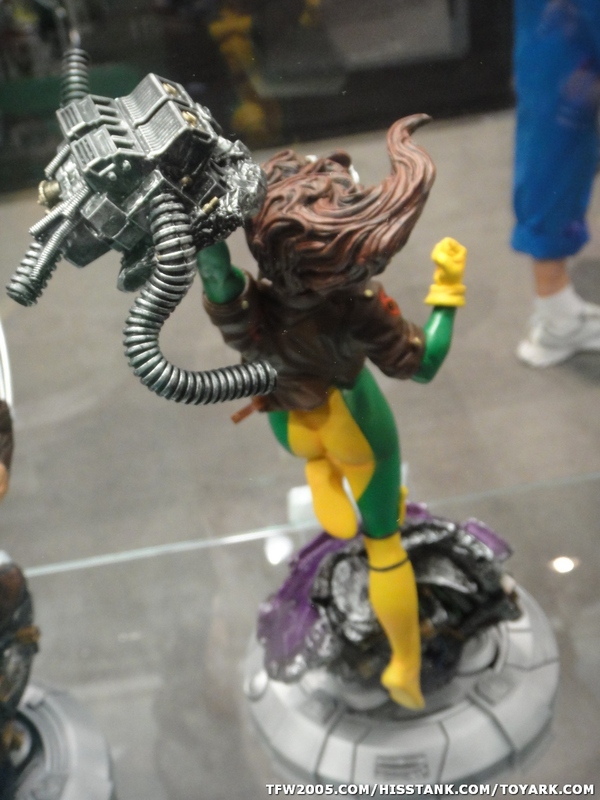 Included are more photos of upcoming Marvel and Star Wars statues. 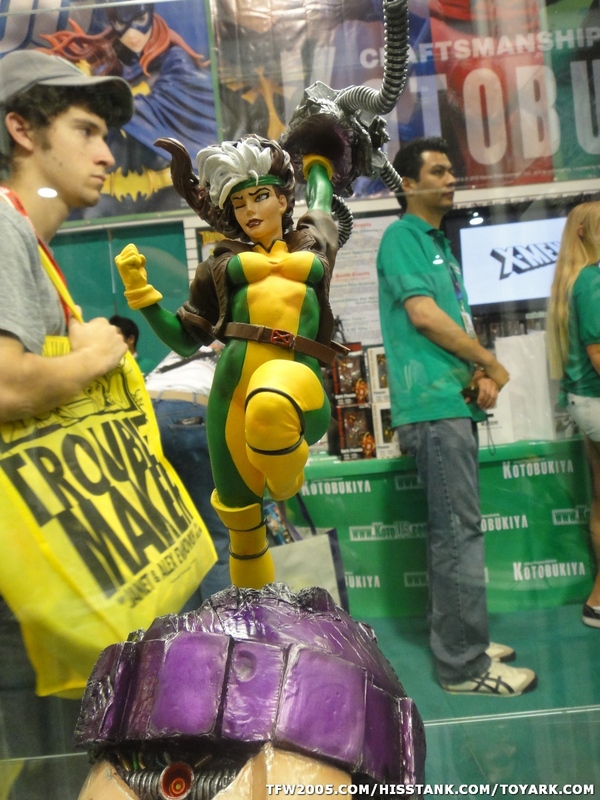 Check out over 20 new photos by clicking the headline of the story.